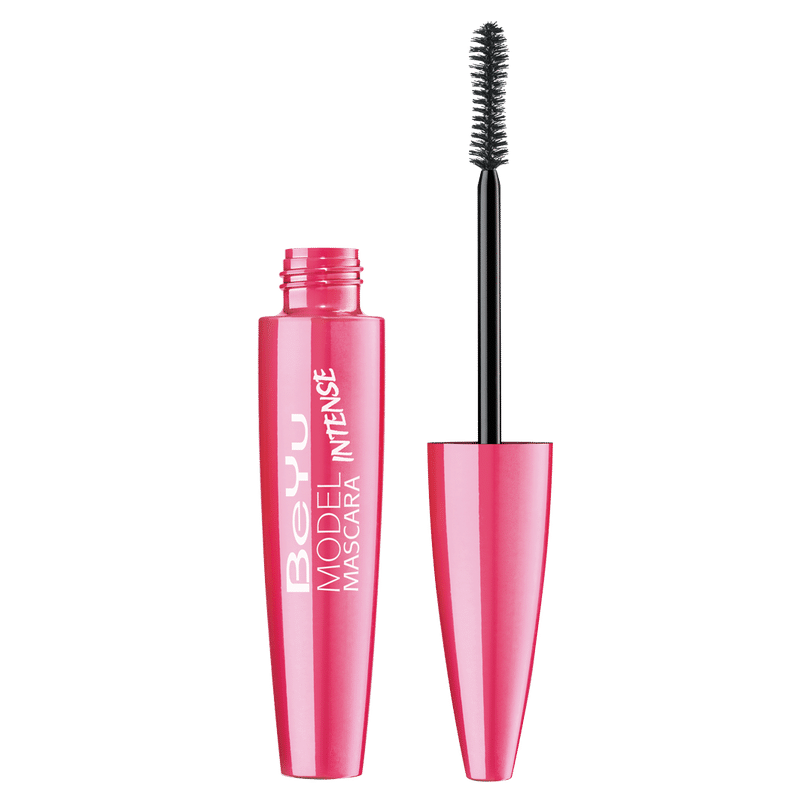 Add heaps of volume to your lashes with BeYu Model Mascara Intense. Its XXL brush creates more voluminous, denser lashes for a dramatic look without clumping. Lashes can be modeled perfectly and optically extended for a fabulous effect. With an intensive, even color dispersal and a smooth texture. Explore the entire range of Mascara available on Nykaa. Shop more BeYu products here.You can browse through the complete world of BeYu Mascara .